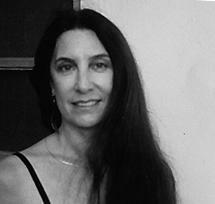 Pianist LeeAnn Ledgerwood studied at the Berkley College of Music alongside fellow musicians Branford Marsalis and Terrence Blanchard. 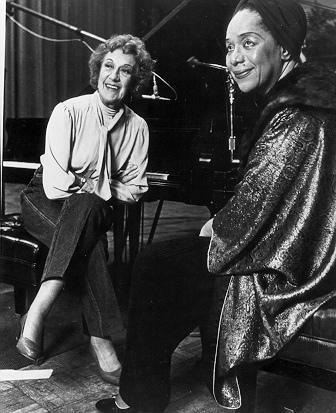 She became a protégée of Marian McPartland, who encouraged her to pursue a career in jazz. 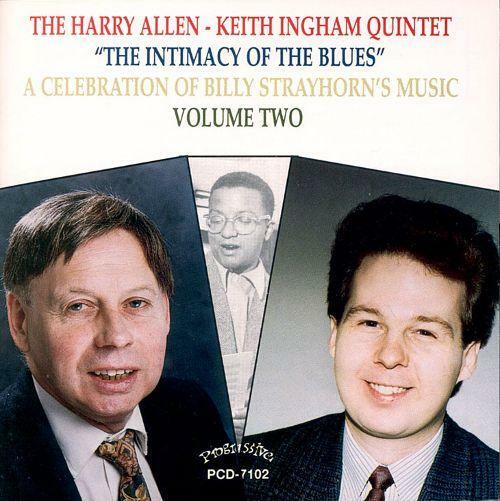 She was McPartland’s guest on Piano Jazz in 1990. In this session Ledgerwood shows off her keen sense of style with "I Want to Talk about You." McPartland joins in for a duo version of "Broadway." 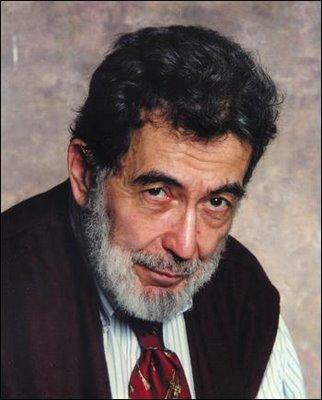 A prolific author and jazz critic for more than half a century, Nat Hentoff (1925 – January 7, 2017) wrote for publications including the Village Voice, Down Beat, The New Yorker, and the Washington Post. For his commitment to jazz and his unique contribution to the music, Hentoff was honored in 2005 by the NEA as a Jazz Master—the first such honor bestowed on a non-musician. 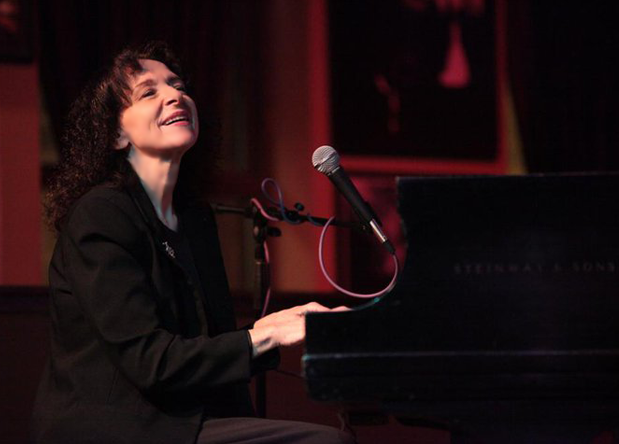 On this 2006 Piano Jazz, McPartland honors her guest by performing a "Portrait of Nat Hentoff." For more than thirty years, pianist and composer Joyce DiCamillo has led her own trio, which critics hail as “a compact unit that breathes almost as one.” A dedicated educator, DiCamillo appears in high schools and universities around the country and is a model for women in jazz. 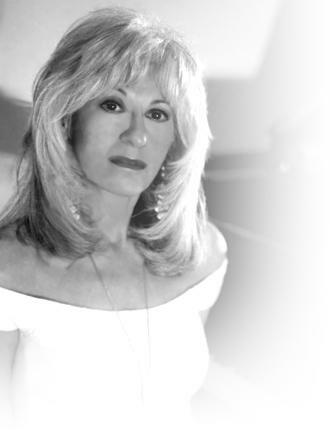 On this Piano Jazz from 2000, she demonstrates her considerable keyboard talents on "If I Should Lose You." DiCamillo and McPartland join forces for a rendition of "What Is This Thing Called Love." 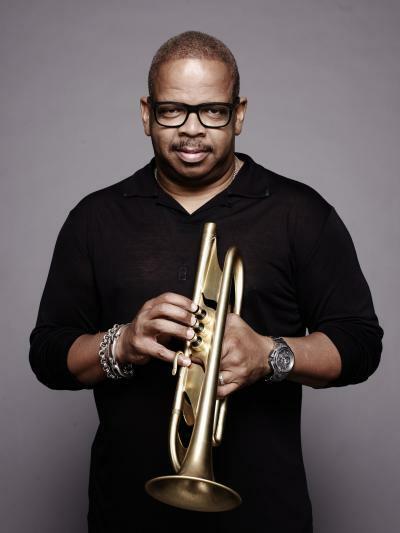 Multiple Grammy winner, trumpeter and composer Terence Blanchard carries the torch of New Orleans jazz in the tradition of the great Louis Armstrong, who shares his hometown. 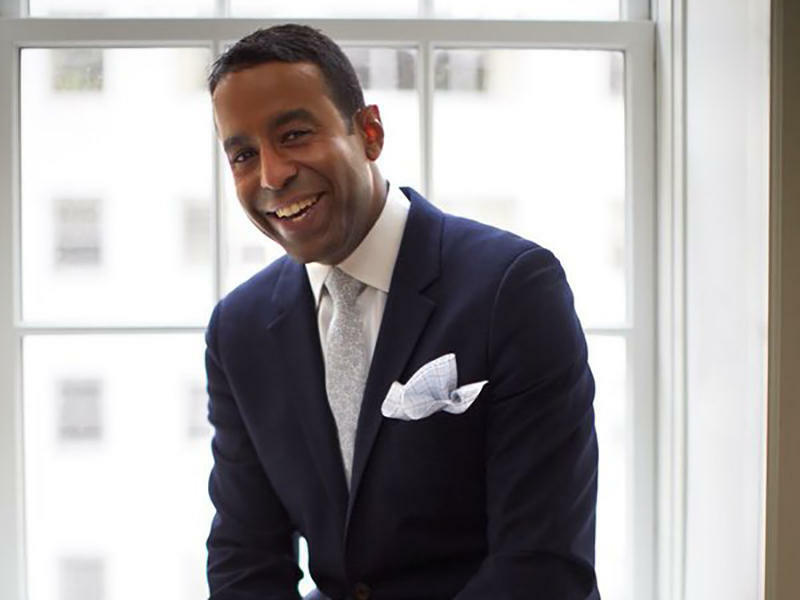 This spring Blanchard comes to Charleston, South Carolina, with his quintet, The E-Collective, to perform at the Spoleto Festival. 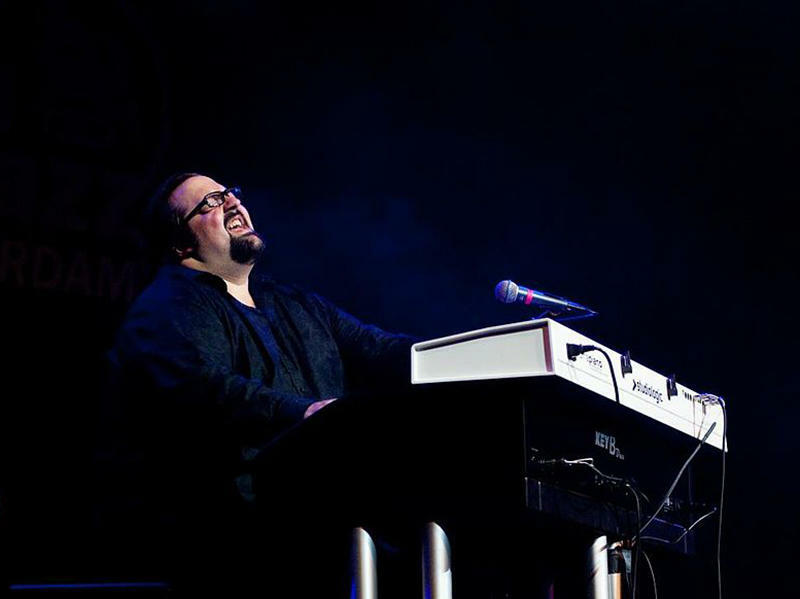 In 2004 he was McPartland's guest on Piano Jazz. McPartland and Blanchard are joined by bassist Gary Mazzaroppi for a trio set of standards such as "I Thought about You" and "Now's the Time." 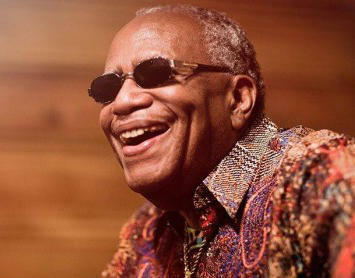 Grammy Award-winning vocalist Dee Dee Bridgewater began her career as the lead vocalist of a jazz band. She honed her talent and headed to Broadway in 1975, where her performance in The Wiz was honored with a Tony Award. She has been a featured performer at the Spoleto Festival in Charleston, South Carolina. 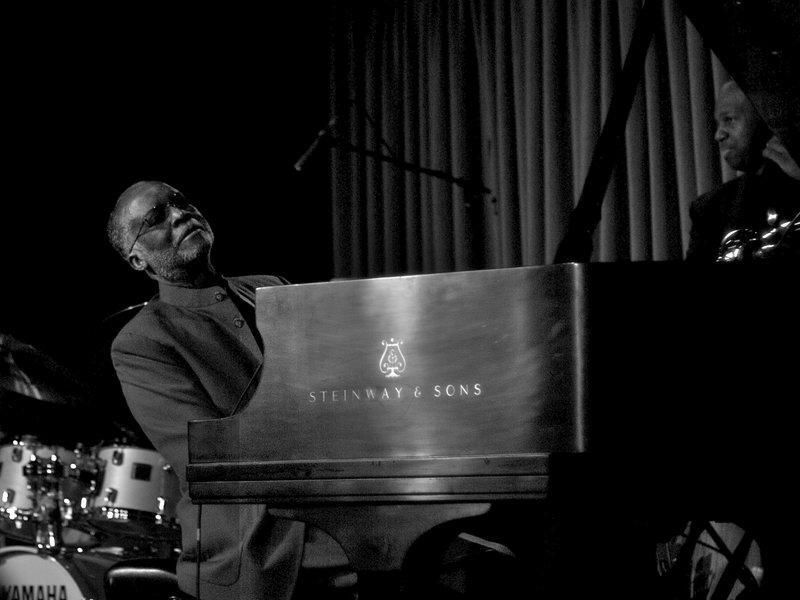 On this Piano Jazz from 2003, Bridgewater exhibits her knowledge and enthusiasm when she sings “September Song” and "Beginning to See the Light." 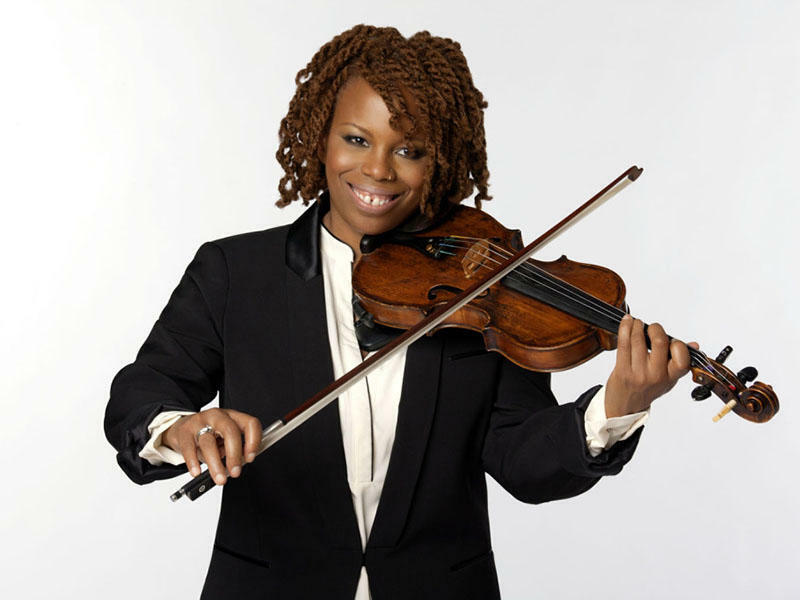 Jazz violinist Regina Carter is one of today’s most original and daring musicians. Classically trained, Carter grew up in Detroit, where she absorbed all the music that Motown had to offer. 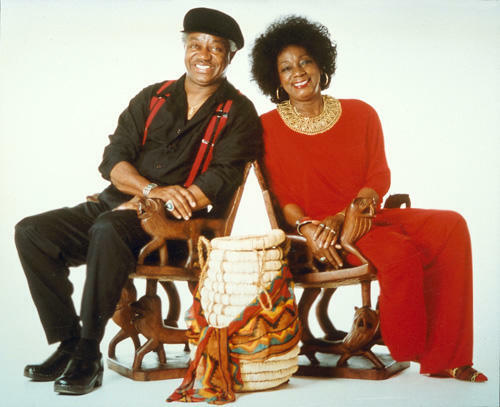 While in high school Carter became inspired when she discovered jazz violinists such as Noel Pointer, Ray Nance, and Eddie South. 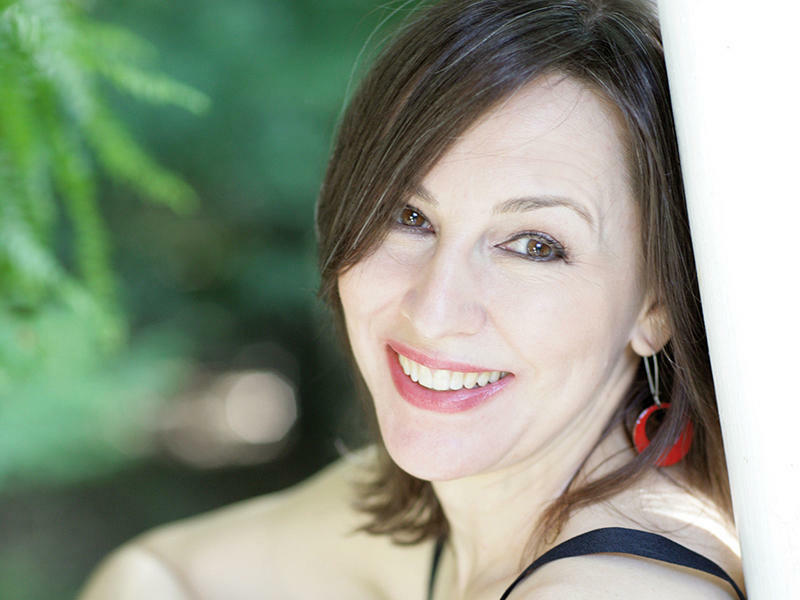 On this 2003 Piano Jazz, Carter brings her stellar technique and infectious energy to bear when she joins McPartland for "Chattanooga Choo Choo" and "The Music Goes Round and Round." 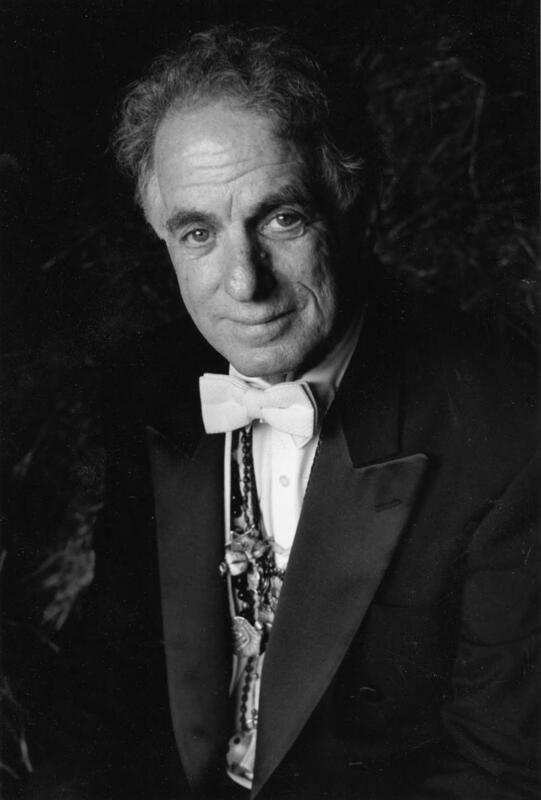 Well-known for his compositions, film scores, and appearances as a guest conductor, David Amram started his professional life in music as a French hornist in the National Symphony Orchestra in the early 1950s. 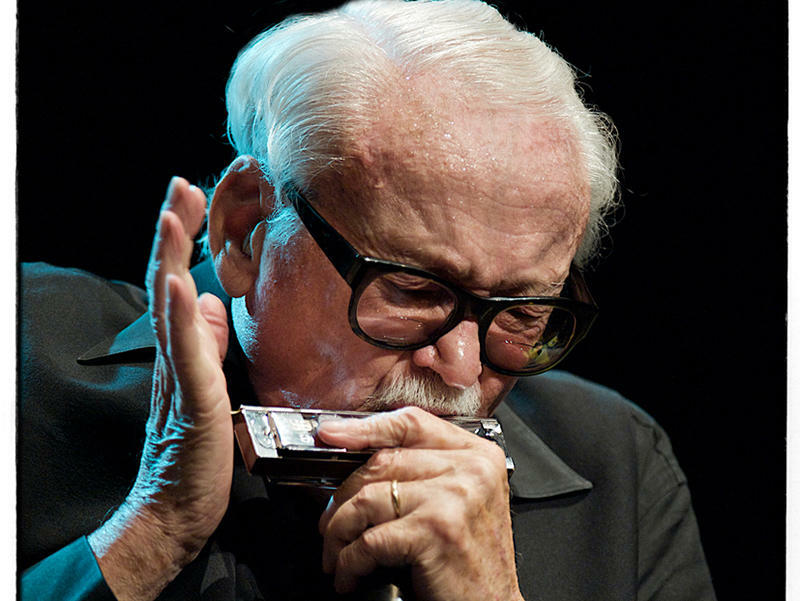 He went on to play horn in the legendary jazz bands of Charles Mingus, Dizzy Gillespie, and Lionel Hampton. 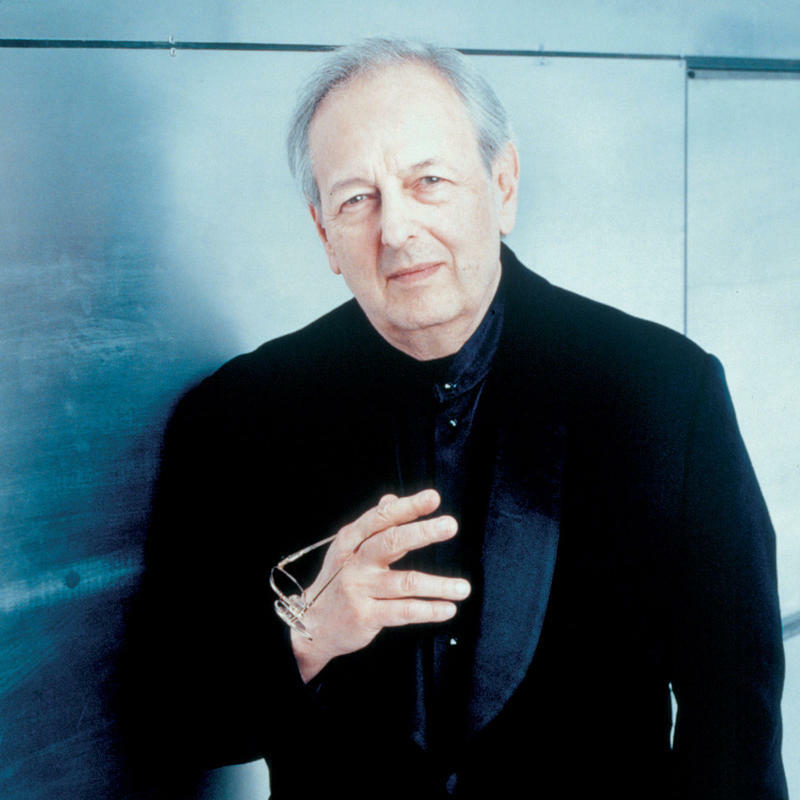 He is a prolific composer whose music is based on Latin American, Middle Eastern Ancient Jewish, and Modern idioms. 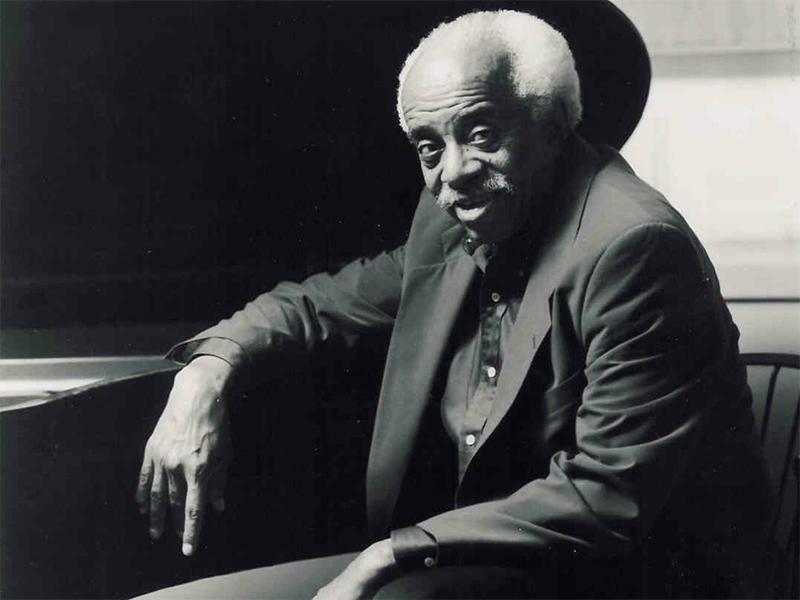 In this 1991 session, Amram performs on piano, horn, and a variety of flutes and whistles. Internationally hailed as the greatest vocalist to come along in decades, Nnenna Freelon exudes both class and sophistication. Her soulful style consists of fresh interpretations of classic standards. A six-time Grammy Award nominee, in 2014 she starred in the critically acclaimed show Georgia on My Mind: Celebrating the Music of Ray Charles in Las Vegas. 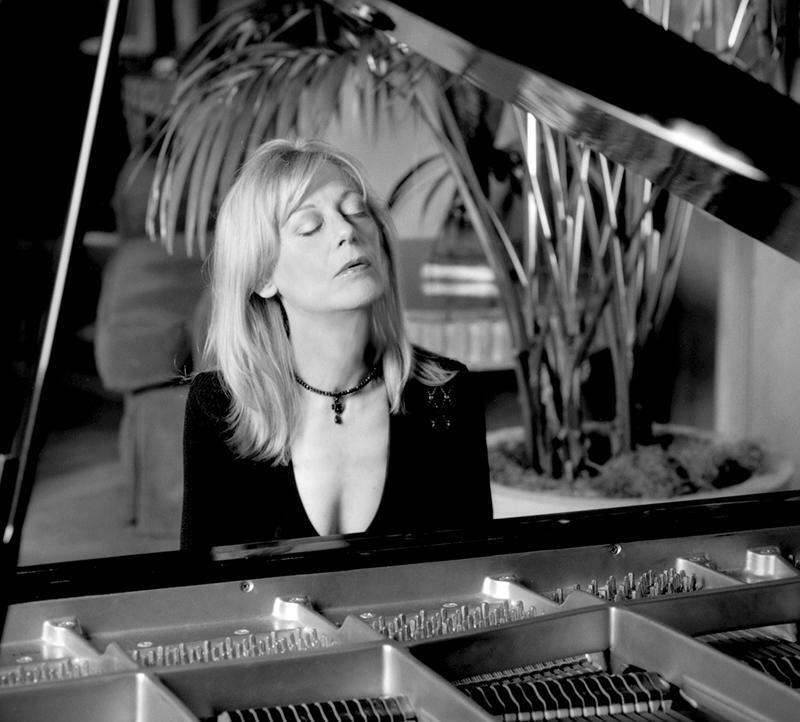 On this 2002 Piano Jazz, Freelon surprises McPartland with a lyric to her original tune "Threnody." This week Piano Jazz remembers NEA Jazz Master Dorothy Donegan (1922 – 1998) with an early session from 1983. Donegan's technical command of the piano was nothing short of breathtaking, and she was known for her onstage antics and flamboyance. In the house with McPartland, she attacks the piano—hammering away with her elbows and knuckles on "Darn That Dream" and "Stormy Weather." 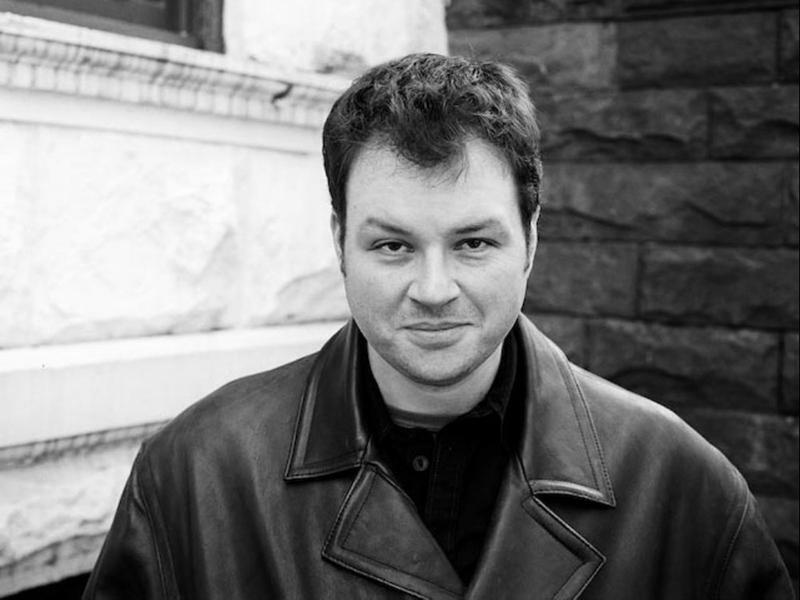 McPartland and Donegan play two pianos on "Lullaby of Birdland" and "Rosetta." 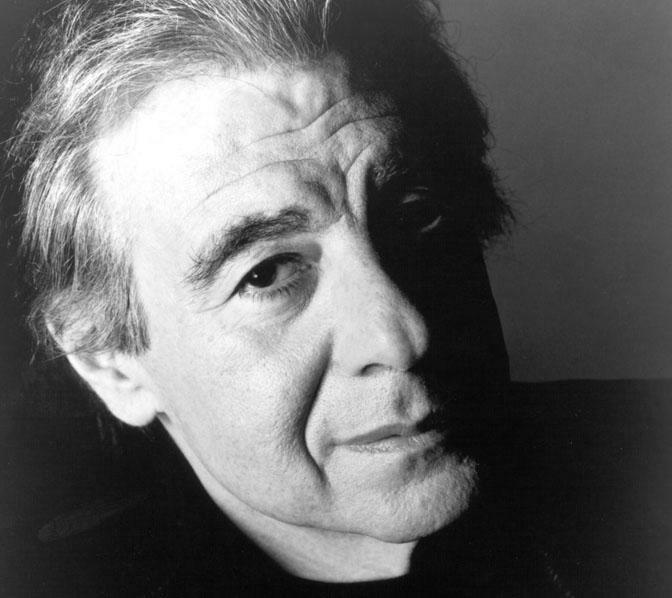 Composer, arranger, and pianist Lalo Schifrin trained classically as a young man in Argentina. 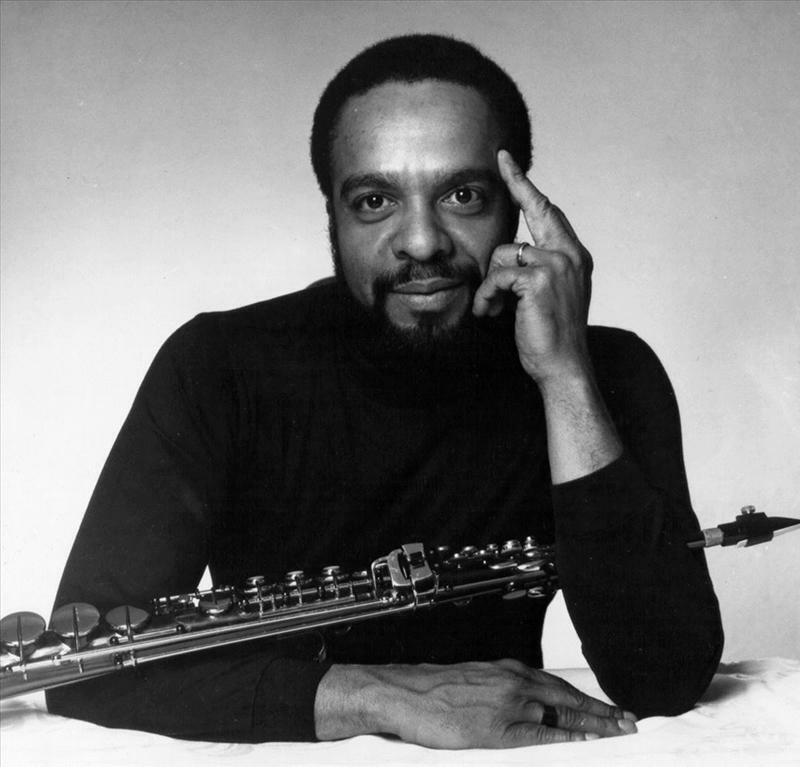 He went on to study at the Paris Conservatory as he developed a career as a jazz musician, playing and recording in Europe. 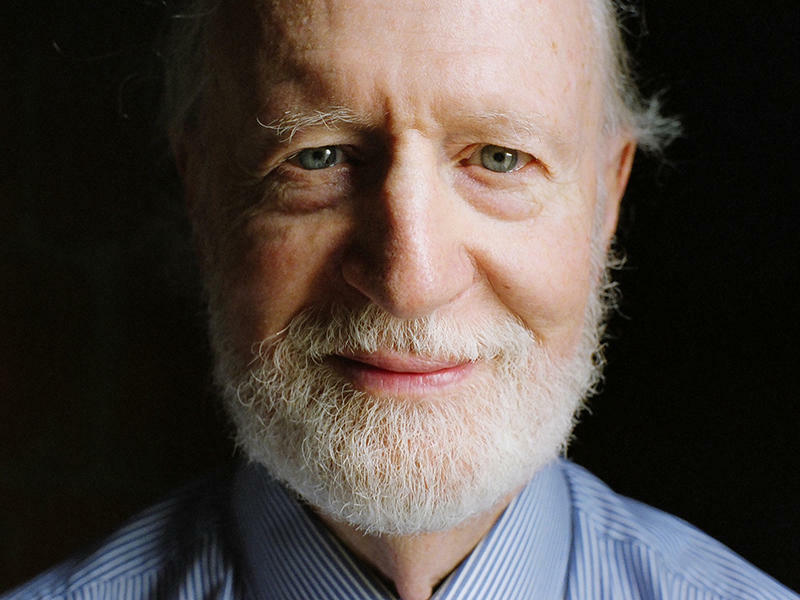 He has written more than 100 film and television scores and has won multiple Grammys and Academy Award nominations. On this 1997 Piano Jazz, Schifrin treats listeners to a solo version of his composition “Down Here on the Ground” from the hit movie Cool Hand Luke. 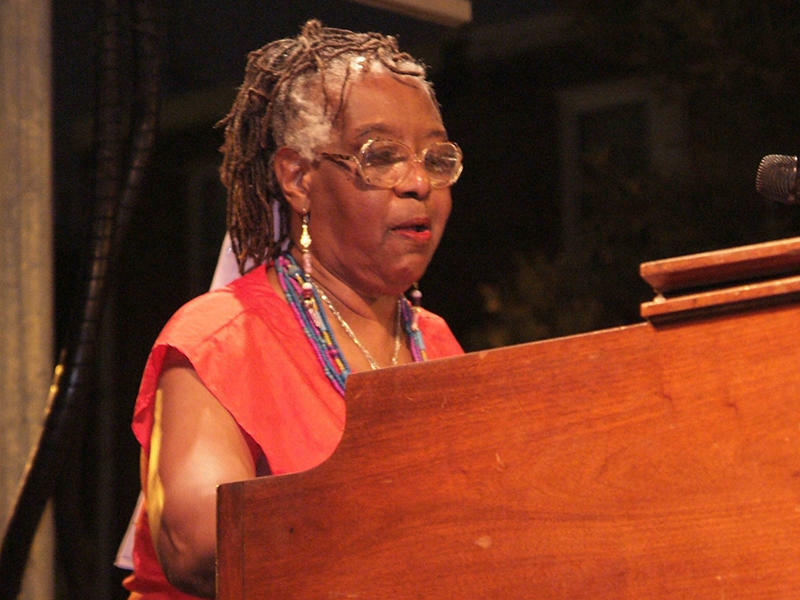 Pianist and vocalist Jeannie Cheatham began piano lessons at the tender age of five and at 13 became intoxicated with the sounds of jazz. 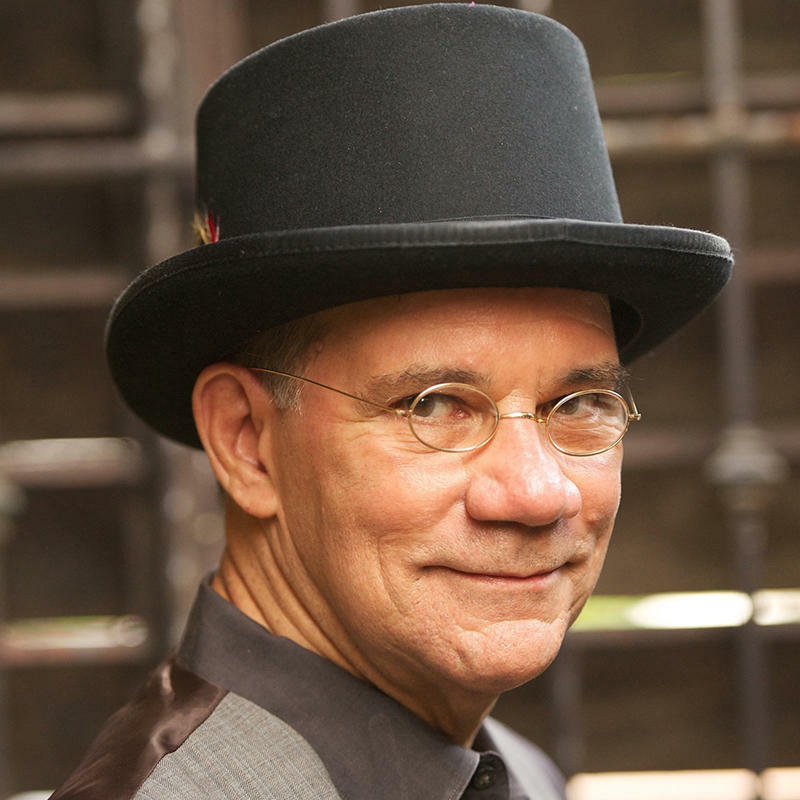 Cheatham toured with such blues artists as Jimmy Witherspoon, T-Bone Walker, Odetta, and Big Mama Thornton.